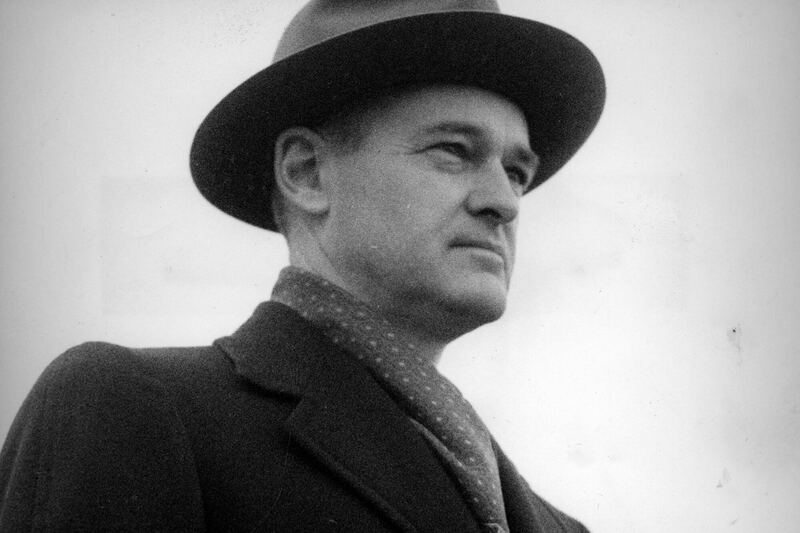 70 years ago today, George Kennan, an American diplomat living in Moscow, sent an 8,000-word telegram to President Truman’s State Department. The 70th anniversary of that “Long Telegram” landed on Newsweek‘s list of top 10 historic anniversaries in 2016. Harry S. Truman had been Vice President of the United States for only a few weeks when he showed up on February 10, 1945, at the National Press Club in Washington, DC. He had agreed to take part in a show for some 800 servicemen. 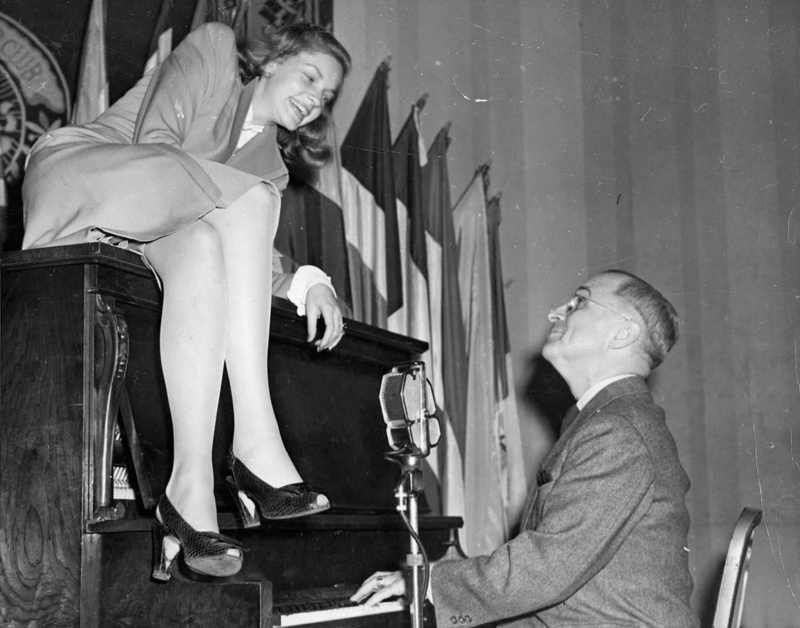 For his part of the show, Truman sat down at an upright piano to demonstrate his talent at the keyboard. Every four years, presidential hopefuls and political pollsters travel to New Hampshire for the first-in-the-nation presidential primary. 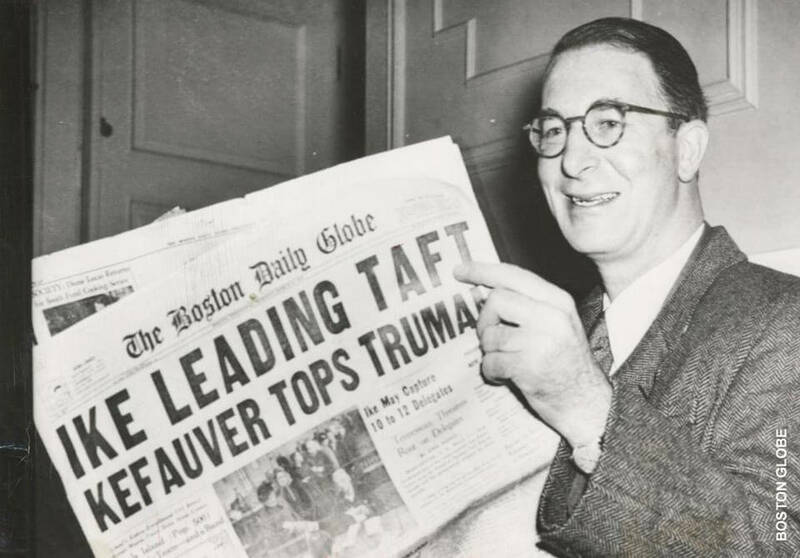 In January 1952, however, Harry Truman was not campaigning for another term as president. So how did he come in second in New Hampshire’s Democratic primary? On February 1, 1865, President Lincoln signed the Amendment outlawing slavery. Eighty-four years later, President Truman signed a bill declaring February 1 National Freedom Day.